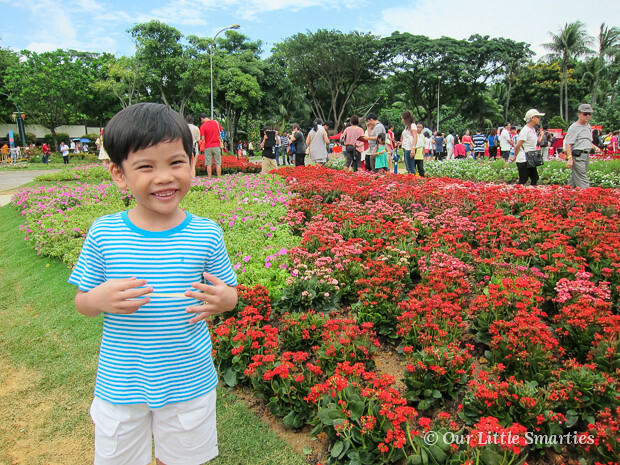 This Chinese New Year, we managed to squeeze some time to visit the Sentosa Flowers – one of the most celebrated flower exhibitions in Singapore. 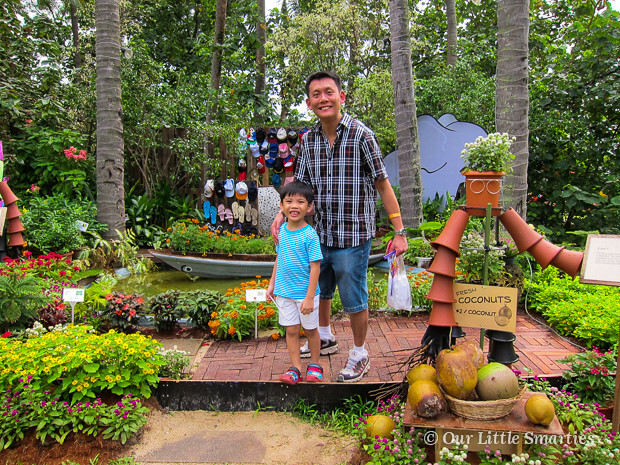 This year, it is held at Palawan Beach and the theme is Joys of Spring. Being the year of Snake, there is a 100m long snake sculpture on display too. As soon as we checked-in, we were greeted by the Giant Floral Carpet, which measures 50 metres by 40 metres and comprises 30,000 fresh flowers. 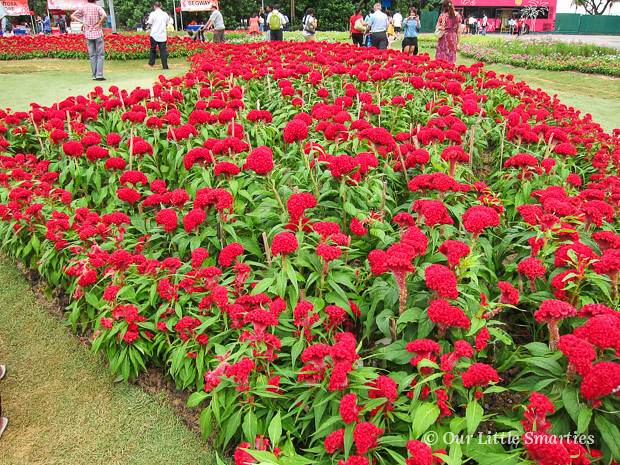 I like these vibrant red flowers. 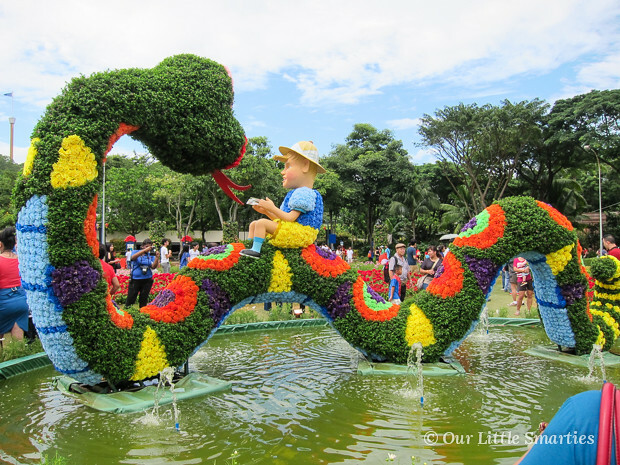 There is a beautiful water snake display that is made of flowers too. 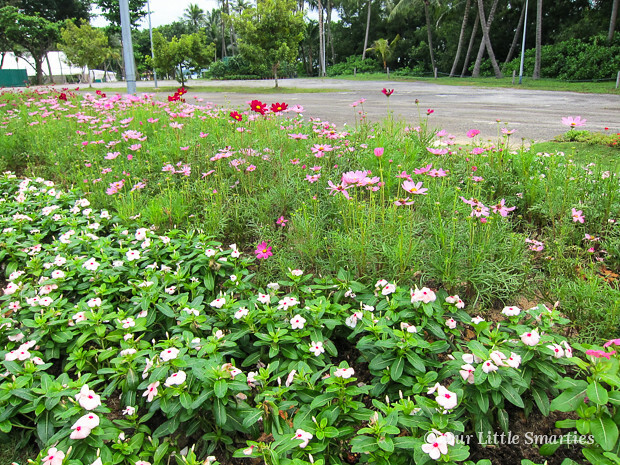 We continued to stroll along Palawan Beach, hand-in-hand, enjoying the beauty of the flowers that surround us. It was relaxing and enjoyable. As we walked past Post of Lost Wonder, we bumped into God of Fortune! We quickly took a family picture with him. 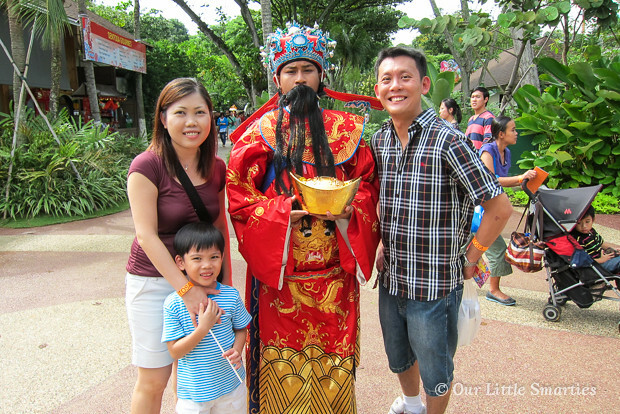 There are a lot of beautifully-designed photo-points for visitors to capture the special moments, and a bunch of helpful Sentosa staffs who help to take pictures for the visitors. 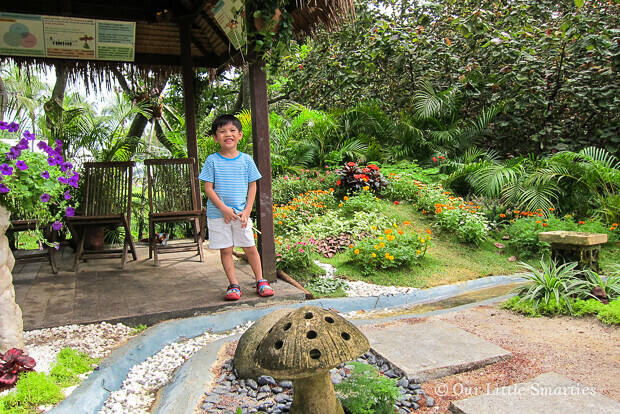 After a long walk, passing the F&B outlets and Bora Bora Beach Bar, we finally reached the Glittering Snake Trail. 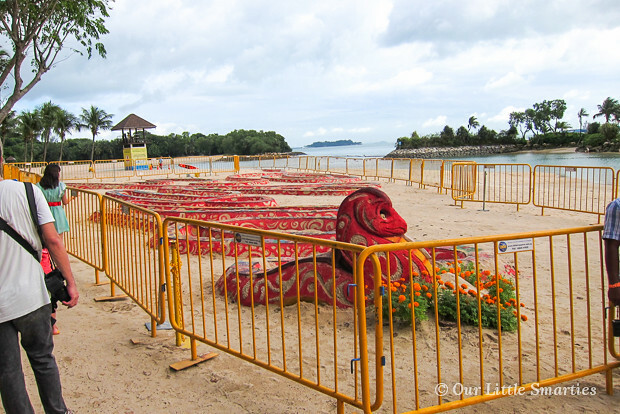 It is formed using sand collected from Sentosa’s very own beach. 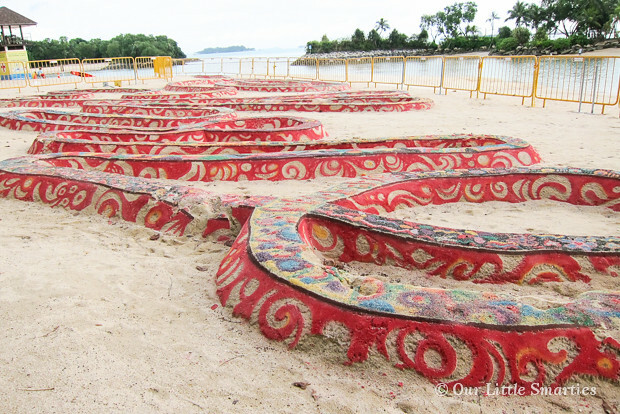 A group of staff volunteers used dyed sand to colour the snake, which forms the Chinese character “Fortune”. 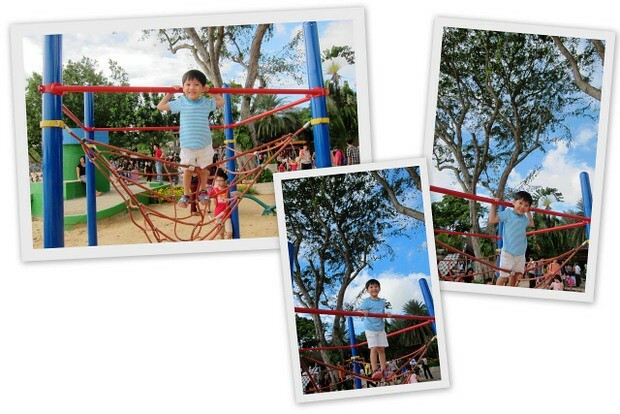 After the visit, our boy went to have some fun at the beach before we head to RWS for dinner. 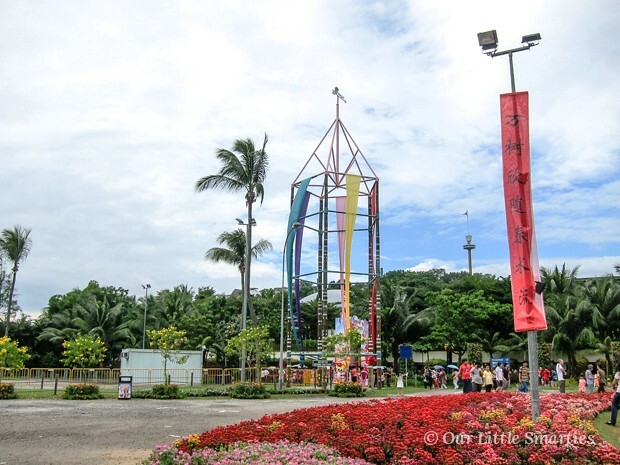 This flower festival, being held at Palawan Beach, will run until Feb 17, with tickets priced at $5 per adult (free entry for children aged 12 and below). 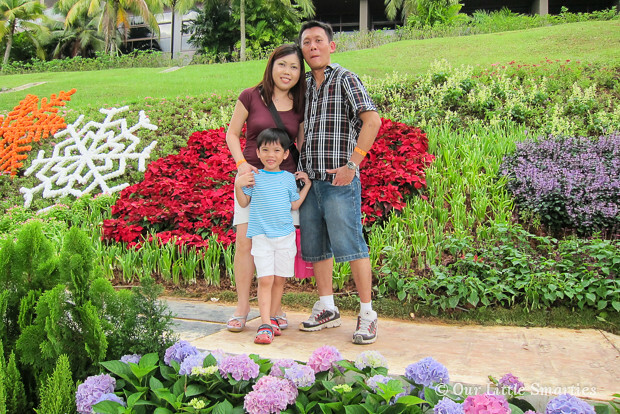 Check out http://flowers.sentosa.com.sg/ for further details. Looks nice and interesting. What a pity I only knew about it today. Have to make a note on my calendar to watch out for it next year. It will be back next year, right?